If you have ever wondered how people finish answering Jamb questions very fast and still score very high, this article is for you. Jamb past questions are the prophecy of the future questions. Jamb doesn’t have new questions to set. All they do is to modify the previous years questions. I am going to introduce you to how the use of Jamb past questions can boost your 2019/2020 Jamb score exponentially. Without wasting much time, below are reasons why you should use Jamb past questions for Jamb 2019. 1. Jamb question packs are easily available and affordable. You can easily get one for yourself in any store around. 2. Jamb past questions and answers makes you know what the examiner demands from you. 3. 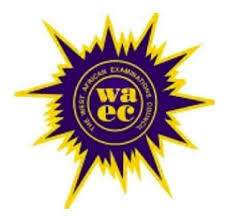 Jamb past questions will make you know what to expect in the examination. 4. The use of Jamb pack makes you know the areas Jamb focuses more on. 5. It helps you test if you are really ready for the exam. 6. Studying along with questions makes you know your area of weakness in each subject and how to overcome. 7. Past questions help you to manage time. Since it puts you in the exam condition, time won’t be a big problem to you in the exam hall. 8. It helps you remember everything in the exam hall since you have solved similar problems. 9. You can score 350+ easily in Jamb when you practice with past questions. 10. Jamb 2019 is likely going to be tough. 11. Jamb has become a major factor in giving admission. Since you do not know whether post Utme will hold in the 2019/2020 admission session, you will want to score very high. 12. Use of past questions boost your confidence. 13. It makes you know how to answer Jamb questions. 14. 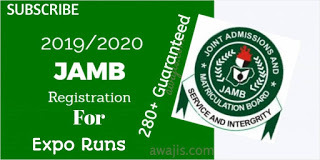 You will never regret the use of Jamb questions for Jamb 2019/2020. Therefore, I urge you to go and get a question pack for yourself and start studying as soon as possible. 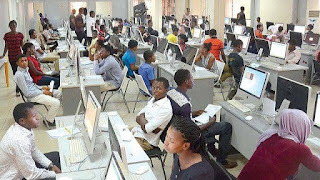 0 Response to "MUST READ: 14 Reasons To Use Jamb Past Questions For Jamb 2019/2020"